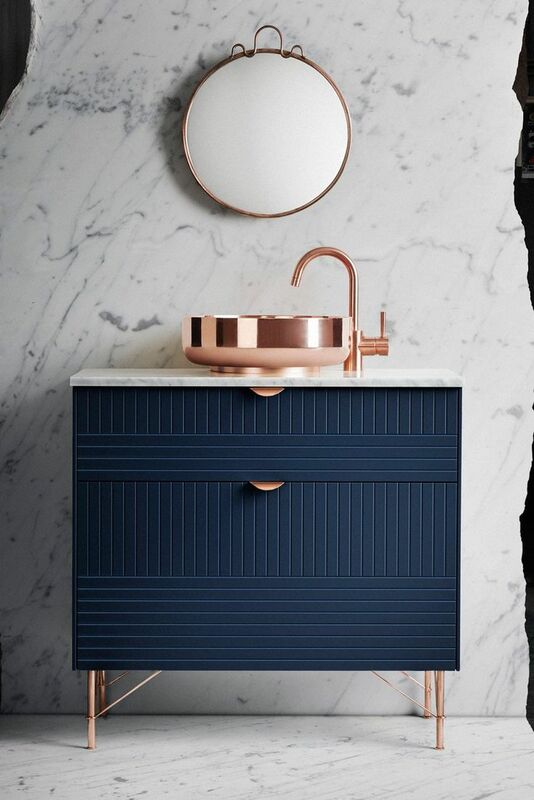 We can’t help but notice in everywhere we look in magazines, blogs, show homes, showrooms and more that there is a new kid in town and his name is Copper! This design detail has taken over the world of home building one bathroom at a time! 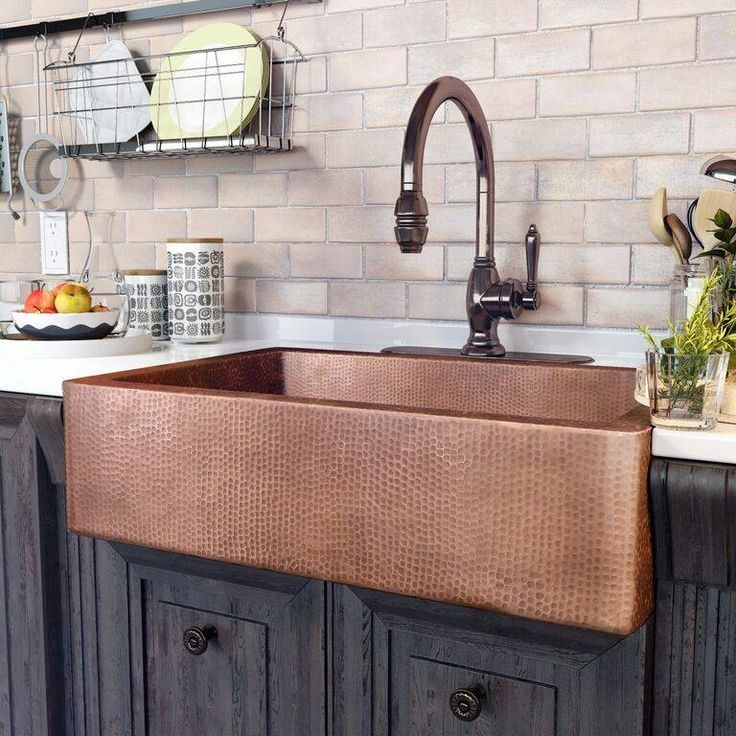 We are seeing copper sinks, faucets, lights and even tile in kitchens. Going into baths are exposed pipes, faucets, sink bowls, shower or even floor tiles! This blast from the past is coming in strong and giving the space a cool, modern, industrial and yet rustic feel which some super love and some people super hate. It’s all about taste! But I’m sure we will see this trend hang around for a while, at least I hope so….. I’m in love!